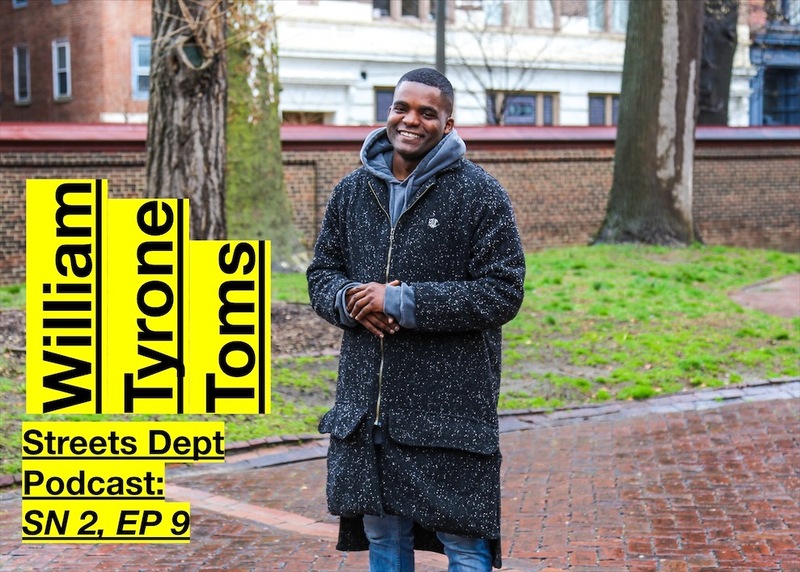 William Tyrone Toms is on a mission to build a network of creatives across the globe. He’s building, in a term, an artist’s union of musicians, photographers, visual artists, writers, and more with the goal of lifting and supporting all creatives for the greater good. 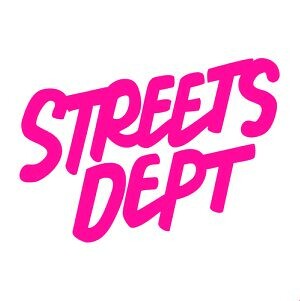 Today on the Streets Dept Podcast, I chat with Will about building that network, which takes the form of REC Philly, with his business partner Dave Silver and the big vision he sees for growing that service, his advice for artists on how to better market themselves, and so much more! 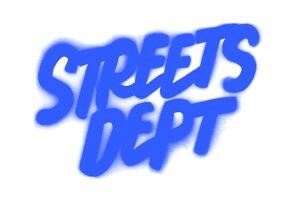 Check out my conversation with William Tyrone Toms below, or on any major podcast streaming platform by searching “Streets Dept Podcast”!